© Melissa Vacaro. All rights reserved. 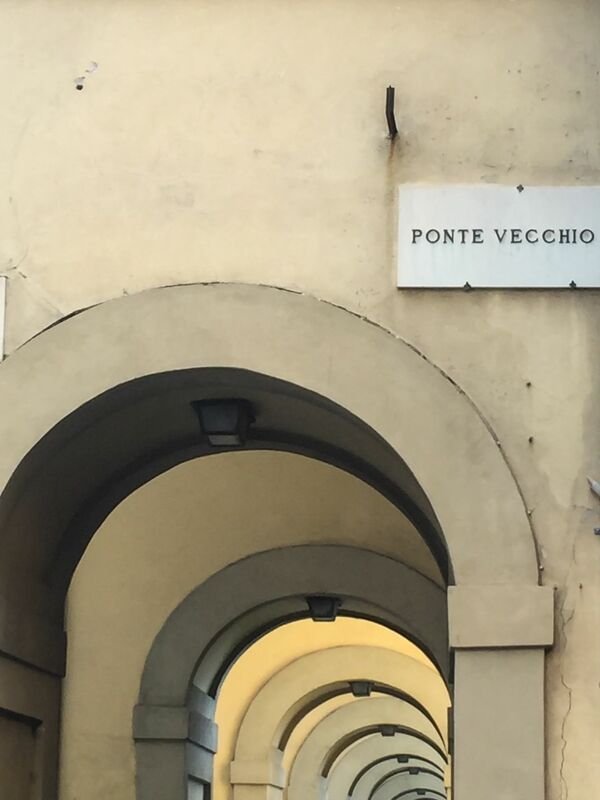 This photo captures the arches that are near the entrance of one end of Ponte Vecchio in Florence, Italy. I love how the arches line up in this shot and how calm and peaceful it seems. Anyone who has visited this area of Florence will be able to tell you how busy and chaotic it can seem.